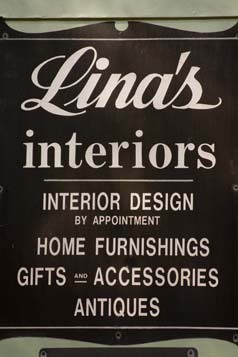 Established in 1953, Lina's Interiors began as a full service interior design firm with its own work room on the premises. In 1985, our company added the wholesale division which began designing and importing tassels from Italy. We began distributing these tassels throughout the southern U.S. We have expanded our product line to now over 2000 items from Italy, India, Thailand and China. 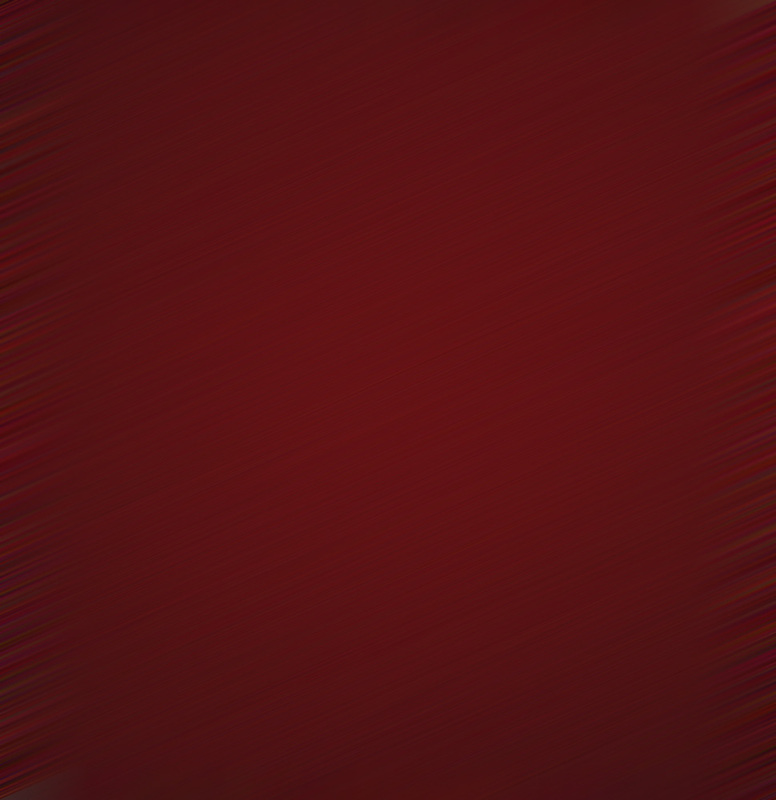 We sell wholesale to interior designers, antique shops, gift stores and home furnishing stores throughout the U.S. We design our own products and colorations and stock them here in Mississippi for quick shipment to our customers.